Cliff spent 30 years as a police officer, working for the Los Angeles County Sheriff’s Department. While working at the Universal City Sub Station, a chance encounter with a local television producer, resulted in a television expose’ exposing Cliff’s double life as a cop by day and stand up comedian by night. 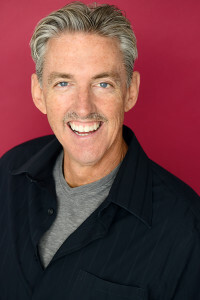 Cliff has produced his own comedy concerts at the Roxy on Sunset, and the Hollywood Palladium. He recently filmed a one hour special for a DVD, at the El Portal Theatre in North Hollywood. Now retired from Police work, Cliff is working full time on his Acting and Comedy career.